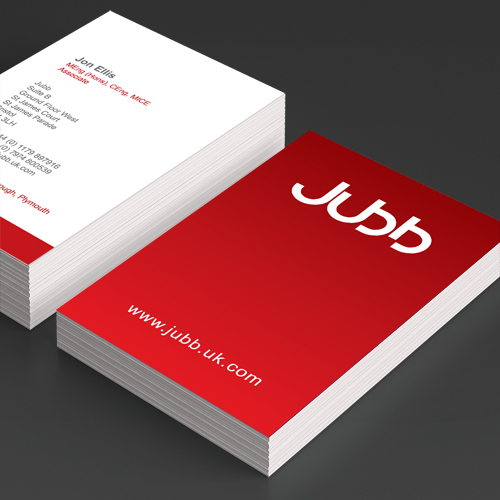 Our graphic design service offers high quality design for all your business needs. 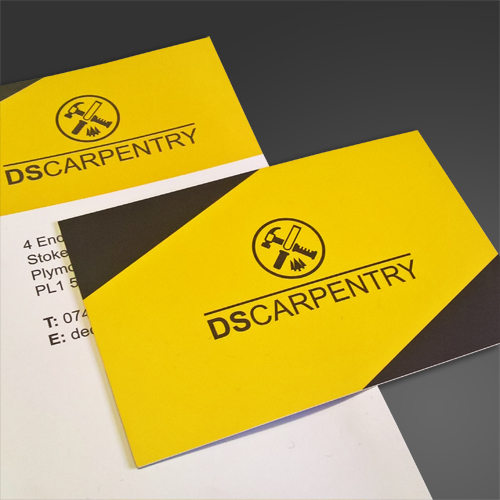 No matter what your budget is, we guarantee to provide a cost effective service from brief to delivery. 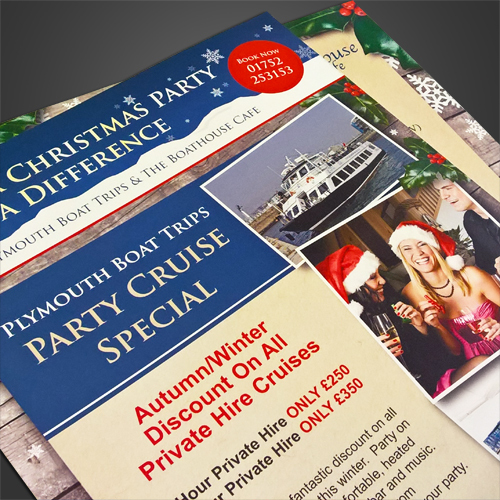 Excel pride ourselves on offering the highest quality design to suit your business, brand and brief. 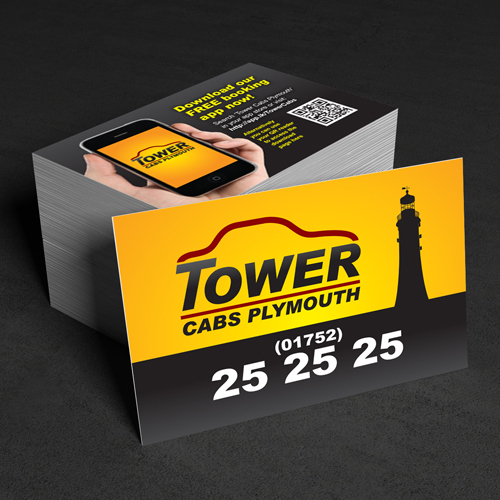 Our friendly team has a wealth of experience across multiple media, working for all scales of business from local to national, small and large. 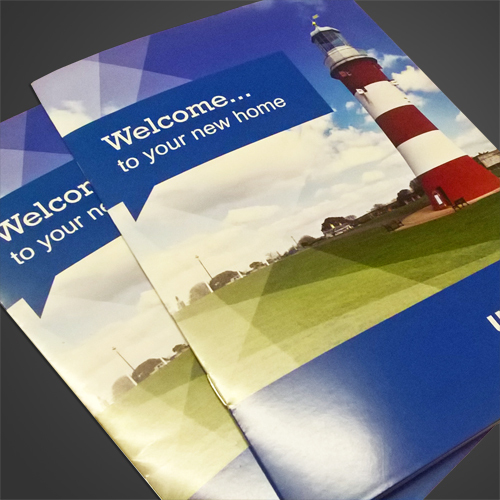 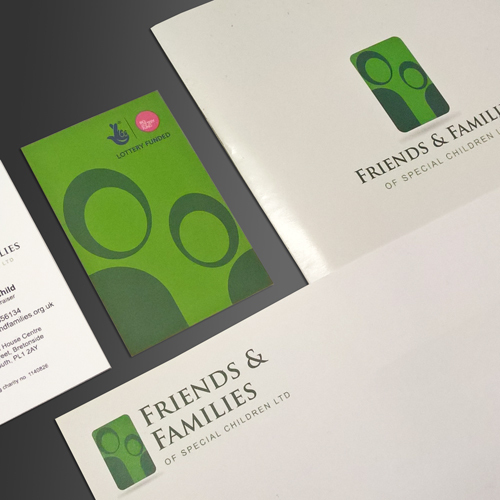 Furthermore, we can provide printed materials through our print supply service, meaning we can ensure your campaign goes smoothly from design to print.